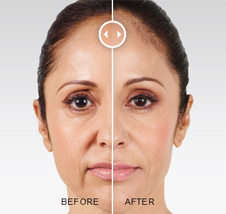 Our group offers a number of cosmetic and reconstructive services. Non surgical physician directed skin care is available as well. Everything from acne, skin rejuvenation (aging & wrinkles) to pigment disorders and scars may be treated with prescription strength home products and chemical peels. Multiple in office procedures are also available. The use of neurotoxins (Dysport, Botox) and fillers (Juvederm) can offer you a refreshed appearance with minimal down-time. Please call our staff for more information and a personal evaluation may be arranged with one of our doctors.